Instructions and tips for creating WiKID appliances with our ISO on bare metal, VirtualBox or VMWare. Installing with WiKID's ISO is quite simple. The ISO is a complete operating system (based on Centos 64 bit) with all the software required by WiKID. You can boot it to bare metal or use it to create two-factor authentication virtual appliance. For all Virtual infrastructures, use Linux, RedHat 64 bit as the OS, 2 gigs of RAM, 40-100 gigs of drive space. 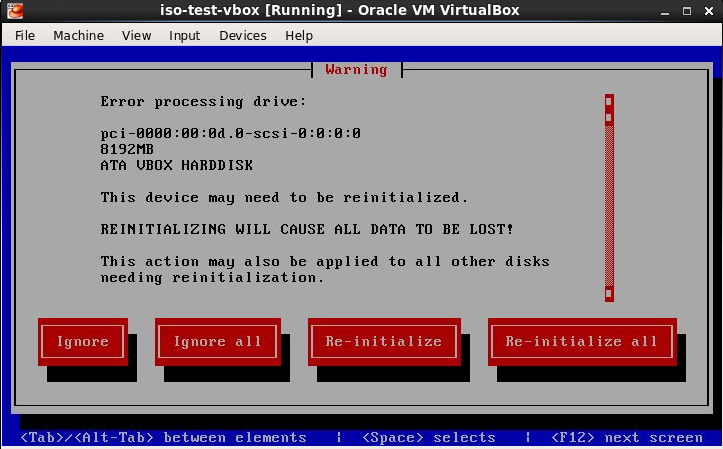 For VirtualBox, be sure to enable I/O APIC. For VMWare, use LSI Logic SCSI drives. Choose E1000 or legacy NICs if that's an option. Setup the ISO as a bootable medium and boot it up. You will see the splash screen below. Just hit Enter and the operating system will be install. Note that you might see an error message asking you to re-initialize the drives. Choose Re-Initialize. If you reboot and see this screen again, be sure to remove the ISO from the drive (virtual or real). 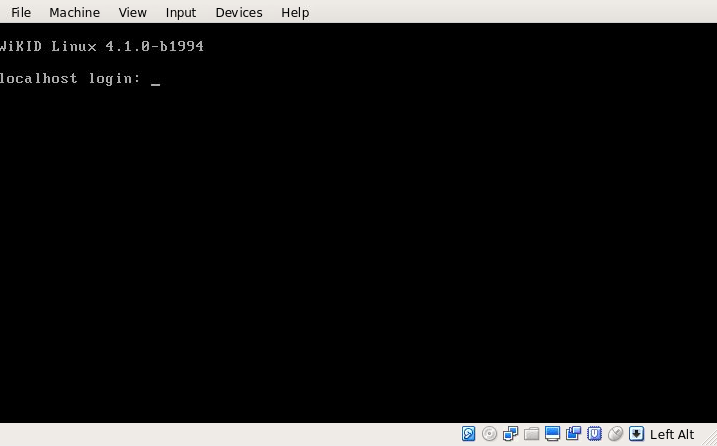 Once the systems has rebooted log in as root using the default password wikid. You will be prompted to reset the default root password and to set your timezone. That's it. Next, see the the Installation Manual.